You have finally decided that living with your momma or five roommates in a trap house wont cut it anymore. 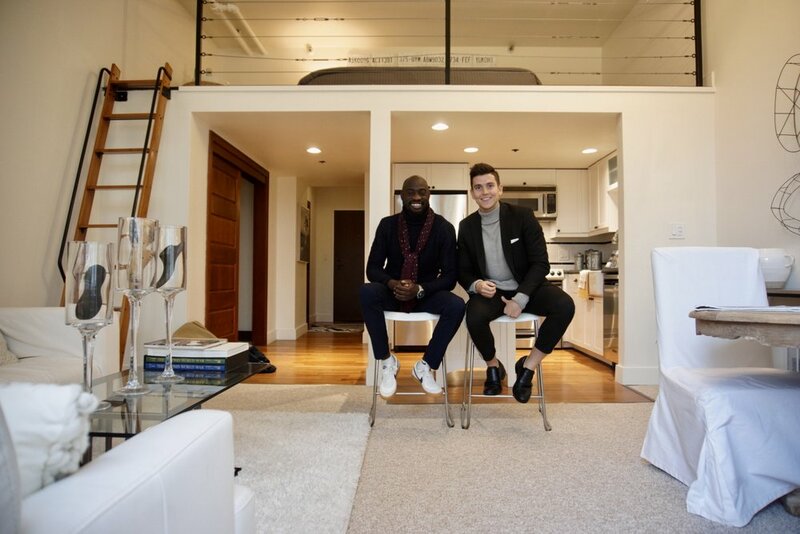 In this weeks episode we catch up with one of Seattle’s Real estate stars Austin Schneider. Our conversation spans everything from fashion, how one can own a home with student loans, and the first steps to take toward home ownership. Even if you don’t want to spend half a million for your pad we will show you a luxury condo for inspiration.